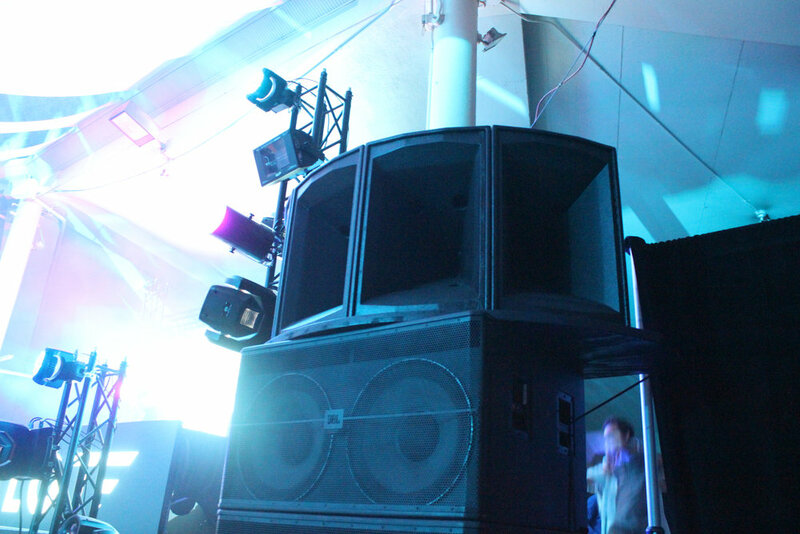 At Adept Events, music is our passion and sound quality is something we take exceptional pride in. 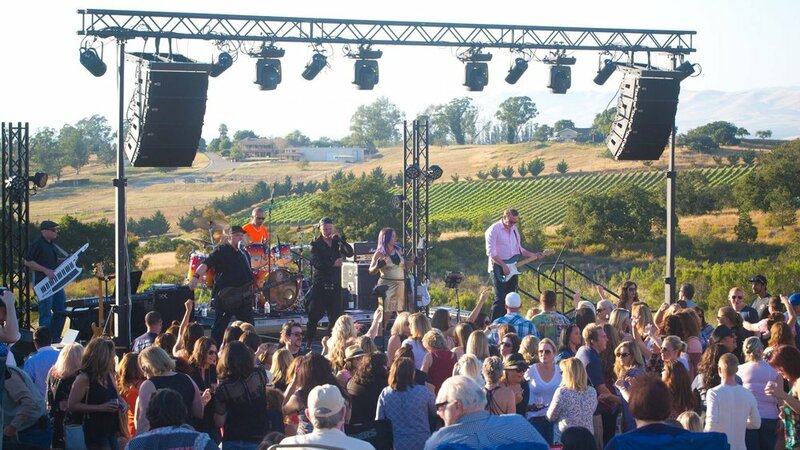 Specializing in all sizes of events, we carry the right size system for your concert, festival, winery event, or private party. 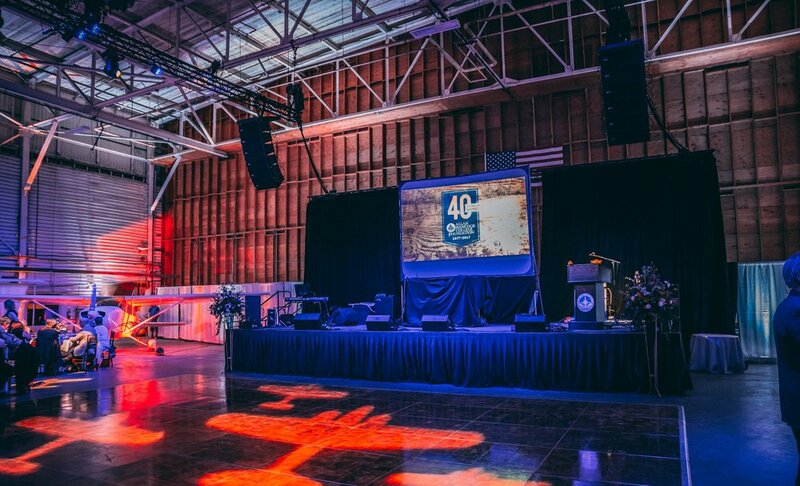 Every event is unique, therefore we carry different audio choices and configurations for any layout.